What makes The Historian magazine special? 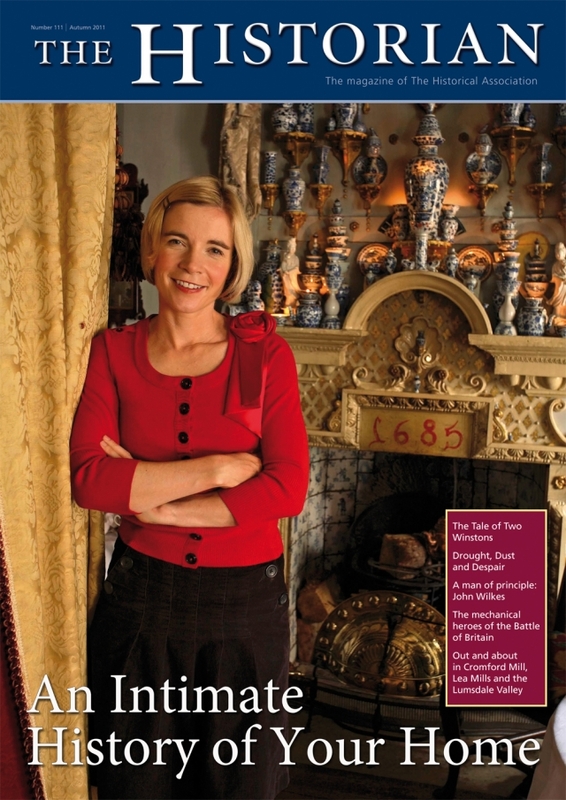 It is the only history magazine which offers in-depth but extremely readable history by well-known experts in their fields, plus individual research by members of the Association which you just won’t find anywhere else. The Historian is a subscription-based magazine with a circulation of over 2,000.